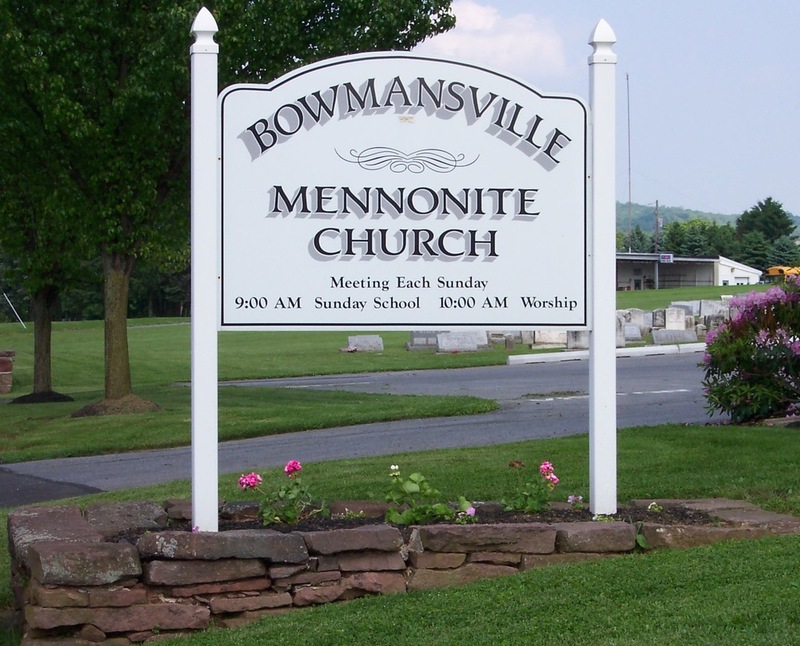 When a sweet old Mennonite woman from Bowmansville saw death standing on her doorstep after a long bout with tuberculosis, she attempted to end her life by slashing her throat. Her suicide attempt was a failure, however, and so she called not for a priest, but for a former lover she hadn't seen in over forty years. With her dying breath she made a ghastly confession-- that she was one of the most ruthless, cold-blooded murderers Lancaster County has ever seen. Hetty Good confessed her crimes on June 7, 1895, at the age of 61. A week earlier, perhaps overcome by guilt, she had attempted to cut her own throat, but only succeeded in prolonging her anguish for a few more days. Knowing that the end was rapidly approaching she sent for a man from Mohnsville named William Griffiths, who formerly lived in Bowmansville. Griffiths had been Hetty's lover four decades earlier, as was said to have been the father of Hetty Good's illegitimate child who had mysteriously disappeared from home, never to be seen again. At the time, it was believed that the baby had been kidnapped or perhaps had wandered away from home. At any rate, suspicion never fell upon Good or Griffiths, who eventually severed their relationship and went their separate ways. 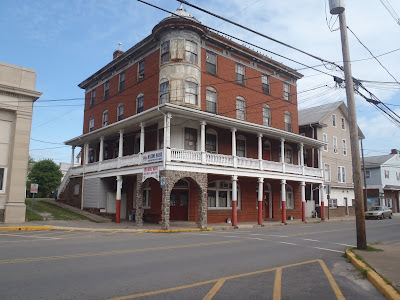 Griffiths must have been perplexed when he received Hetty's request, but he immediately traveled from Berks County to Lancaster County to be at the bedside of his dying former lover. But what ensued was not a tearful reunion, but a sickening revelation-- Hetty confessed that she had beaten out their baby's brains and buried the body in the yard of her house. After sending Griffiths away, Hetty then sent for a Mennonite preacher, Rev. John Horning, of Bowmansville. The crime she confessed to Rev. Horning was equally horrendous. Hetty told that preacher that she had also poisoned her own grandmother, Mrs. Hutchinson, several years earlier. Hetty said that she had done the deed with the full consent of her grandfather, Mr. Hutchinson, who passed away not long afterward. Mrs. Hutchinson was sickly and decrepit, and both Hetty and her grandfather believed that they would be doing her a favor by putting her out of her misery (Mrs. Hutchinson might have said otherwise if she had been asked, however). After making her confession to Rev. Horning, Hetty Good passed away. But the story does not end there. Once word spread that the sweet old lady from Bowmansville had slaughtered her baby and poisoned her grandmother, neighbors recalled that Hetty's mother had passed away under mysterious circumstances as well. Two years earlier, Hetty and her mother had shared a home together and neighbors recalled that Hetty used to complain about having to support her elderly mother. One day, Mrs. Good became ill and Hetty turned away all visitors. The nature of Mrs. Good's illness was a mystery, as no doctors were permitted to see her. Her condition worsened and she soon died. Although she never confessed to killing her mother, many residents of Bowmansville believed that Hetty Good was responsible for the deaths of her child, mother, and grandmother. 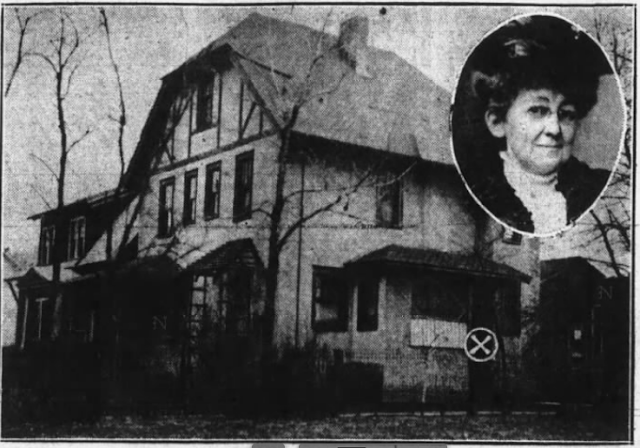 If such was the case, Hetty Good was not only one of the most heartless killers Pennsylvania has ever known, but also one of the most successful, since she reached the end of her life without ever having been suspected of committing any crimes.